We all love a bit of online shopping, right? There’s something about not having to physically part with cash then seeing an “Order Confirmed” screen that makes us positively gleeful. Online shopping is changing, and especially that which is carried out on mobile - mcommerce. We’ve seen a huge 59% growth on mcommerce year on year from 2015-2016 compared to just 17% on other forms of online shopping. Hardly surprising considering how much time we are glued to our smartphones as they are becoming more powerful devices. So what has contributed to such a leap in growth? And how can you get involved? Most of your big name stores have their own app you can download and shop on away from the standard browser. They can include push notifications to alert users of sales or new lines added. You can also personalise the settings to each person, giving them a shopping experience that is unique to them. This will also allow you to pull in more accurate data on your customer base. Win win for everyone! I know a few people who feel they have been personally victimized by Amazon’s one-click payment option. It’s so easy to be impulsive online, especially with one click options. Whilst Amazon dominates this area of ecommerce, this multi billion dollar patent ends this month! 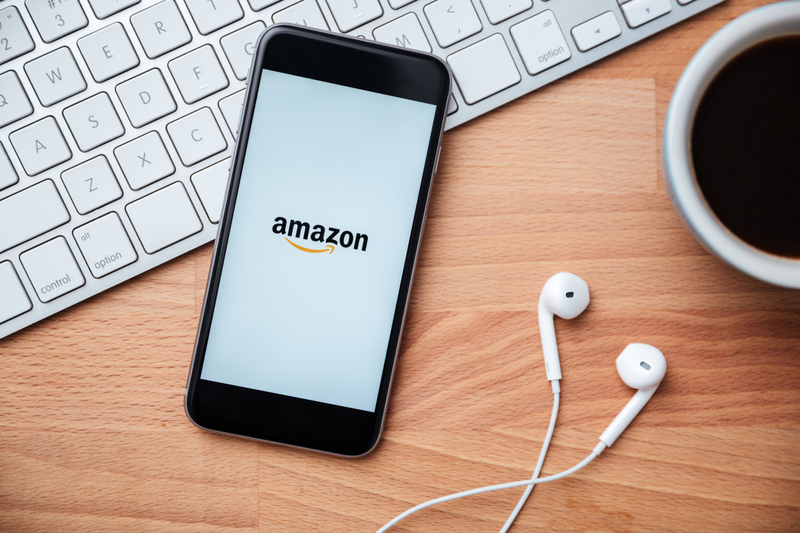 Apple and Google are likely itching to offer up their version to shoppers. Asos is another key player who will be seen to adopt this in the near future. Studies have shown that almost half of shoppers would be willing to spend more on a product if they could experience it with augmented reality before buying. As AR is exclusive to mobile and as we saw such a craze with Pokémon Go, we should expect to see a popularity with brands who are using the feature. 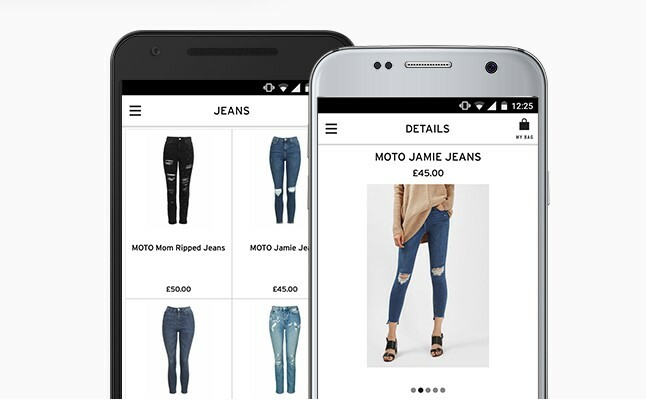 From making it easier and quicker for customers to get through the purchase journey to making the experience more interactive, mcommerce is expected to see a continual growth which shows no sign of stopping! Get started with your own website! All our sites are fully responsive for mcommerce to flow for your customers.